Congratulations to junior music education major Ryan Czekaj, who has been named as a recipient of Penn State's Erickson Discovery Grant. These competitive grants are directed to student-initiated projects in the sciences, engineering, social sciences, humanities, and arts that provide experience in all facets of the research, scholarship, or creative processes. Ryan plans travel to London, UK in the summer 2018 semester to gather data for his honors thesis on the work of composer Edward Elgar. In London, Ryan will visit the Elgar archives and interview members of the Elgar Society. His research is supervised by faculty member Eric Bush. A clarinetist, he studies in the studio of clarinet professor Anthony J. Costa. Ryan is the son of Greg Czekaj and Carla Glisan of State College, PA. While at Penn State, Ryan has participated in the Symphonic Wind Ensemble, Blue Band, Clarinet Choir, Glee Club, and a clarinet quartet. In fall 2017, Ryan coordinated a full-day professional development workshop for Penn State music education majors, students from other universities, and active and retired local teachers in conjunction with the Pennsylvania Collegiate Music Educators Association (PCMEA). In addition to his duties with PCMEA, Ryan is the treasurer of the Clarinet Club and the Penn State chapter of the National Band Association. He has danced in the Penn State IFC Panhellenic Dance Marathon, and has served as executive chair for Encore, a special-interest THON organization associated with the School of Music. 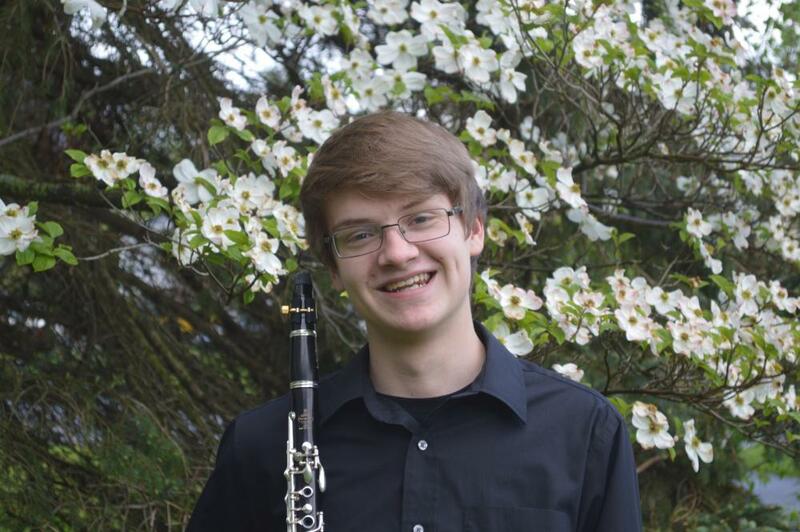 As a Schreyer scholar, Ryan is currently in the process of writing a thesis focused on the transcription of orchestral literature for wind ensemble. He has received Jury Honors for his performance on clarinet, and was recently selected as a recipient of a 2018 Arts & Architecture Alumni Society Scholarship. Ryan is honored to have been selected as a recipient of Erickson Discovery Grant, and is appreciative of the support system that has helped him reach this point.